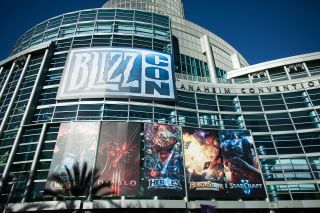 BlizzCon 2014 began today at 11 am PST/2pm EST. If you aren't there live, you can still catch the tournaments at the official BlizzCon website, even if you don't have a virtual ticket. Blizzard CEO on GamerGate: "They are tarnishing our reputations as gamers"